A clear and fresh scent with woody marine accords, Millesime Imperial is a timeless classic which is perfect for work or play. Smooth notes of iris and precious woods sparkle with sea salt and touches of melon and blackcurrant leaf. 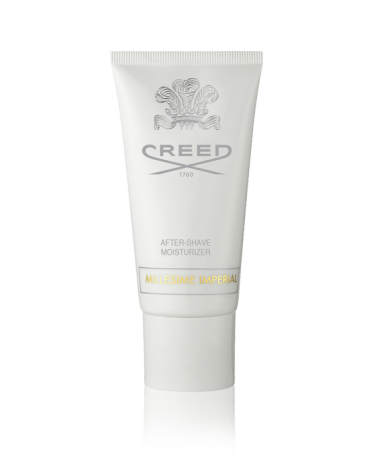 This soothing emulsion calms the skin after shaving, locking in moisture for all-day comfort. Packaged in a 75g tube, it’s an essential for every man’s Travel Bag.